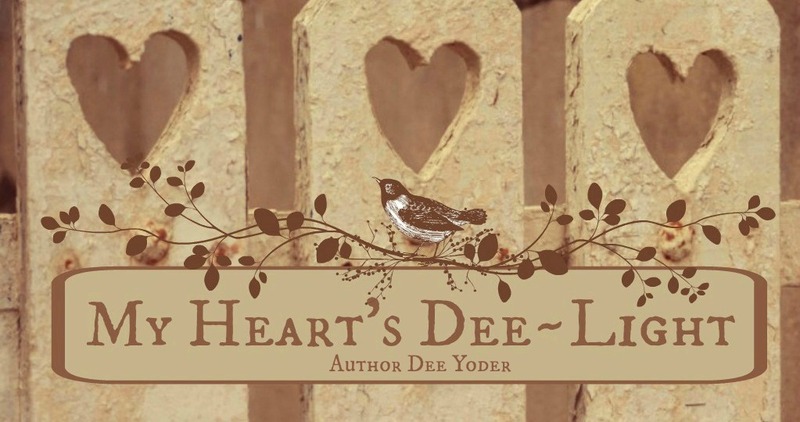 My Heart's Dee~Light: 50,000 Words! Well, I met the challenge and reached the 50,000 word count goal on my second book, The Powerful Odor of Mendacity! It is now one half finished. I'll keep writing until the end of November, and maybe I'll have a couple more chapters fleshed out by then. 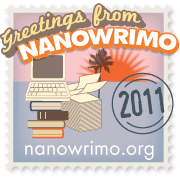 I'm happy to say that the writing for NaNoWriMo this time wasn't nearly as difficult as it was last year. I think having one NaNo under my belt helped me have confidence this time that I could finish and WOULD finish! Last year, I was choked with doubts nearly all the way through. This time, I knew it was a task I could accomplish. So what now? Well, I have my first book to revise, and this second book to finish. Then there are other stories to write for the Faithwriters Challenge, and stories to write for The Quill. And classes to take and edits to do...the writing doesn't end with NaNo, but the chores are sweeter knowing that the base for another book has been built. It's a good feeling! Here's the best part: I can wish you all a HAPPY THANKSGIVING and know that on Friday, the biggest part of the NaNo work is over! Well, good for you! I still need 11,000 to get there. You did well and I hope now it all pays off for you. Congratulations, Dee! I love that title - I remember your challenge piece because of it. So proud of you!! I didn't even get a quarter of the way to the goal, but I enjoyed the process...what a month it was!